Friday is an important football game for the Jasper Vikings. It is an important game because it is the next game on our schedule. It is also an important football game because Coach Bryan Moore will get the opportunity to take our team into a very difficult environment to play in, and see how they respond. I can assure you one thing, the Hamilton Aggies will be ready when the Jasper City school buses roll in. For the first time in three years, the Vikes will take the field as a ranked football team, listed at #9 in the most recent Alabama Sports Writers Association week 9 rankings. Don’t expect to see anything different than you’ve seen all year from the Vikes just because they recieved votes in a poll. To steal a phrase made popular by Coach Nick Saban, The Vikings are not partaking in the “rat poison”. Football is still a game played on the field, and sound football plays executed at a high level will always win- not rankings. Hamilton enters the contest with a 3-5 record and a 2-4 record in 5A Region 7 play. 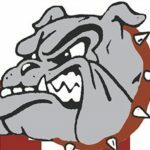 The Aggies won the opener over Cordova (32-0), then beat West Point (48-42), and lost five strait to Dora (37-12), Corner (46-0), Winfield (38-14), Hayden (30-21), and Russellville (65-34). The Aggies then picked up a big win over Lawrence County (43-28) in their last game. Coach Rodney Stidham has been at Hamilton for a long time. He knows how to win, and his teams have won a lot of football games over the years, including a 14-1 team that played for the state championship in 2010 against Leeds. The Jasper Vikings will enter Friday’s contest at Joe Sargent Stadium with a 7-1 record. 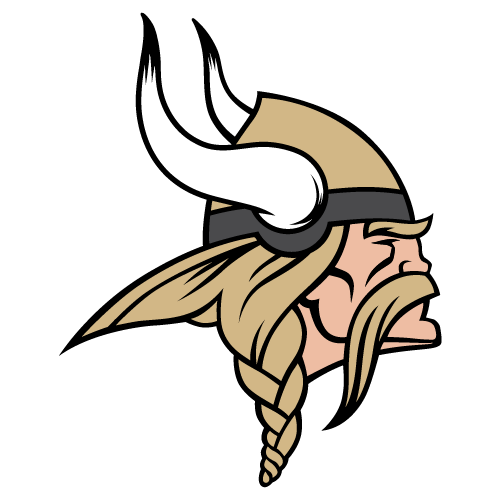 The only Viking setback came in a 28-27 game one loss on a last second Touchdown pass at Cullman. Coach Moore and the Vikes have sense reeled off seven strait wins. 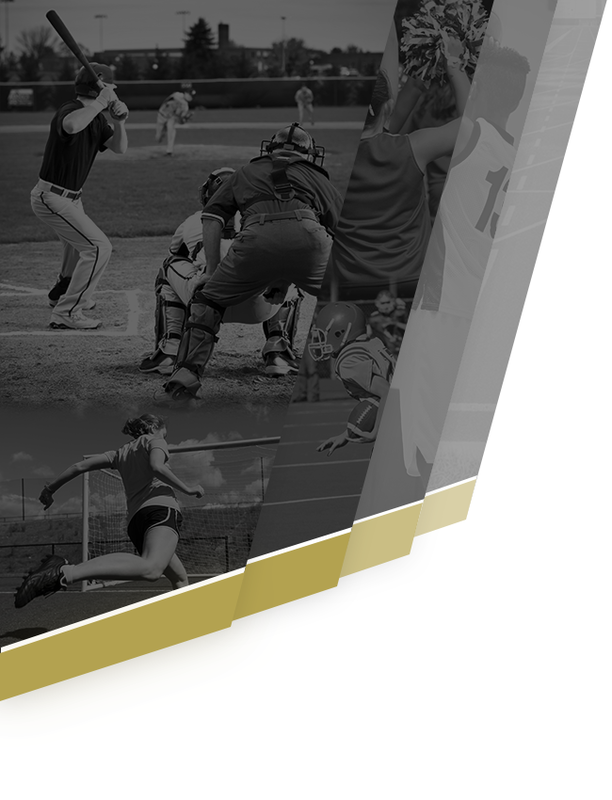 The Vikings wins have come over Dora (26-13), Corner (35-20), Hayden (38-12), Central Clay County (10-7), West Point (54-20), Lawrence County (28-7), and most recently at home last Friday over Russellville (42-13). Now, those games are in the rear view mirror, and the Vikings have sights set ahead on bigger things. Offensively, the Aggies are averaging 25.5 a contest and are led by three great players on offense. If you had to categorize Hamilton offensively, they would be considered a “Spread Offense”, but they will get in there tight with a Tight End and a Fullbackas a wing guy if they need to. Quarterback James Brown #4 is a 6’2 190 lb Senior and is a good football player. The Aggies have thrown the ball a lot at times, and with the Viking Defense being stingy on the run, Brown could opt for an aerial assault being that he threw for nearly 300 yards on Russellville. Jathan Jackson, the Running Back #1 is also a good player and at 6’0 215, he is tough to get on the ground, and ran for a buck twenty on Lawrence County. The Tight End/ Slot Reciever Alex Reid is a big time player. At 6’4 245 lbs, he is the real deal, and is a guy the Vikes will have to add up for. This is an Offense that can and will score. 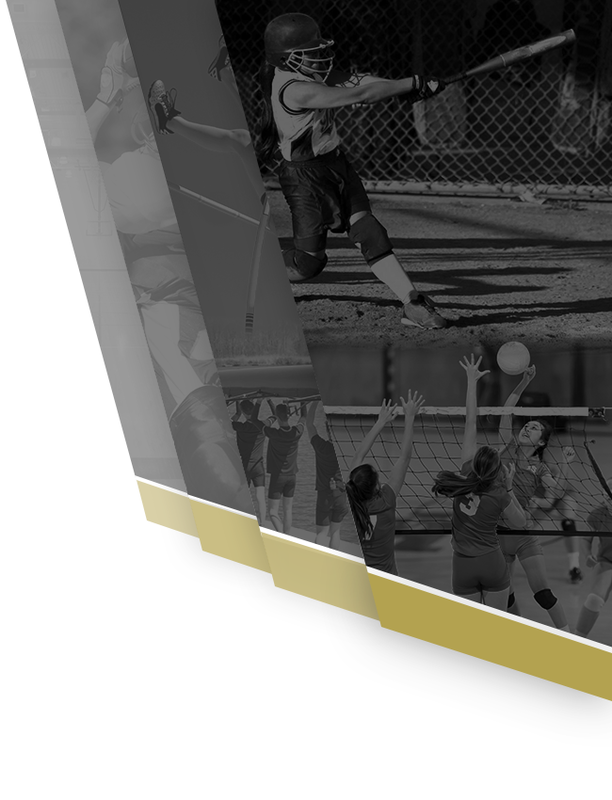 Coach Stidham’s teams are known for scoring points, and this one is no different. This team has put up 43 on Lawrence County, 34 on Russellville, and 48 on West Point. Coach McDaniel and the Viking D had better be ready, because this bunch is firing live bullets. The Viking Offense, led by Senior Quarterback Michael Crear is averaging 32.5 Points Per Game. The receivers have really been a ver bright spot for this offense with Cole Bonner, Xavier Waldrop, Anthony Harris, and Tyler Morrow all playing big roles and this team with each having been the go to guy in a game this season and each catching multiple touchdowns. Tight End Reed Lum and Fullback Ben Bonner are legitimate threats out of tight formations and both handle their blocking assignments very well also. The offensive line is big and physical, and are led by recent Samford commit Russ Green and a very experienced heady player in Ryan Pugh. The running backs are bruisers in Kaden Shelton, who seems like all he does is make plays, and Senior Cam Lambert, who is an absolute load. This offense is hoping to pick up right where it left off last Friday in the big win over Russellville. Defensively, Hamilton averages giving up 35.8 Points Per Game, but they do have players on that side of the ball. The Aggies are very multiple on defense as they mix fronts and coverages to give the Quarterback different looks throughout the game. #28 Alex Reid, who also plays Tight End is their best football player and is a wrecking crew at Defensive End. The Nose Guard #55, Christian Loving is very active, and at 6’2 225, can be very disruptive at times on the Defensive front. #1 at Inside Linebacker, Jathan Jackson, who also plays Running Back is also a very good football player and looks to make a lot of tackles in the run game. 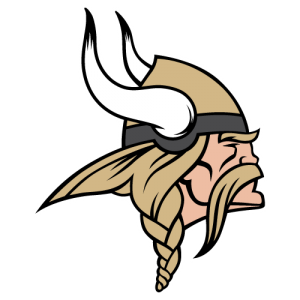 The Viking Defense has seemed to have hit their groove beginning with the Central Clay County game, and are only giving up 15 Points Per Contest, which includes holding Central of Clay County to 7, and Russellville to 13, who average 32.1 and 41.4 respectively. The thing that has been constant about this group is the solid play of the Defensive front. Coach Darius Gilbert does a fantastic job with the front, and Jaden Vance, Brodie Vinson, Micah Woods, and Aundra Reese have been great all year. The linebackers led by Harrison Saunders are really good tacklers and Sophomore EJ Colbert, who just returned from injury after sitting six games is a bona fide game changer. The back half led by Corner Ronnie Holiday run extremely well, and the safeties will help out in the run game and tackle in space. It has been enjoyable watching this defense mature under first year Coordinator Will McDaniel, and they could be fun to watch for years to come. The specialists for the Vikes have been very solid. Michael Herron has been better than advertised at kicker, hitting a game winner against Central Clay already this year. Punter Grayson Diehl did not have to punt last game, but has been very good in his first season handling the Punting duties. Make plans to make the trip up Highway 22 to Hamilton on Friday to support the Vikes! This game shapes out to be a good one. The Aggies will be tough to knock off at home, but I know that Coach Moore is wanting to see how his team responds after a big win last Friday. The Vikes are 1-2-0 in our history in games versus Hamilton and lost the last one 35-13 in 1993. The Vikings will try to even up the series with the Aggies Friday night, and if i were you, i wouldn’t miss it. The weather looks to be very cool and possibly rainy, so if you can’t make it out to the game, remember to support the Vikes from the comfort of your own home by listening to Woody and Johnny on the radio broadcast on Oldies 101.5 WJLX or you can catch Coach Tinker on the live stream video broadcast on tv16hd.com .